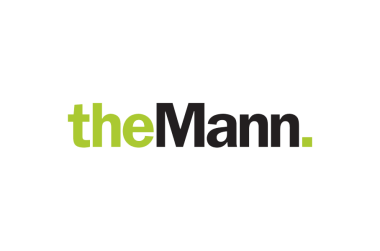 The B-52’s celebrate their 40th Anniversary live at the Mann on September 19th with very special guests OMD and Berlin. You don’t need to look too hard to see or hear the multi-dimensional influence of The B-52's… For as loud as anthems like “Dance This Mess Around,” “Love Shack,” and “Rock Lobster” might resound, the group has quietly impacted alternative music, fashion, and culture over the course of four+ decades. 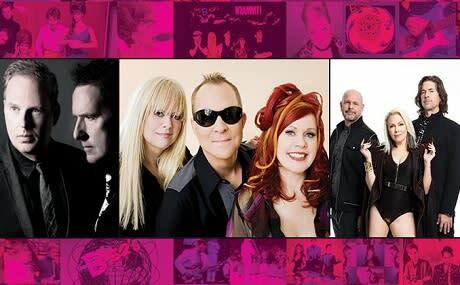 Selling over 20 million albums worldwide, the GRAMMY® Award-nominated quartet—Fred Schneider (vocals, toy piano), Kate Pierson (vocals, keyboards), Cindy Wilson (vocals, percussion), and Keith Strickland (guitar, drums, keys, programming)—ignited a legacy of innovation and inspiration that dates back to 1976.